This week’s Friday Fav…well…it made this Nana’s heart melt! I mean, when you get up for your first day back to work after a 5 day vacation to look at your checking account…..to assess the damage! 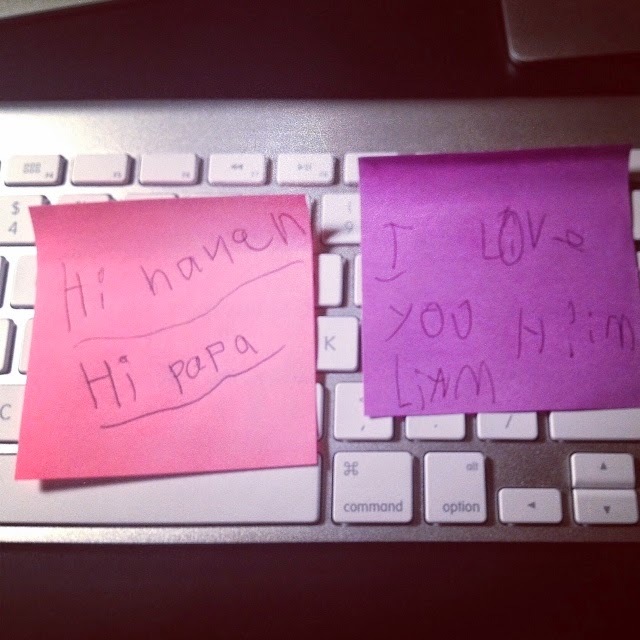 Ha…who wouldn’t just melt to find this on their keyboard! Made my morning! Yep, Nana Memories! I am blessed with wonderful–amazing–children, who have been blessed with awesome spouses. Those awesome unions have produced my loveable, huggable & kissable grandchildren! The ultimate reward for being a parent! Previous Post Do you know? I mean, really KNOW?